Water quality testing is important because it identifies contaminants and prevents water-borne diseases. Essentially, water quality testing makes sure that water is safe and meets local and international water standards. This type of testing can be completed using water sampling techniques and using technology to estimate the amount and level of chemicals. All water for human and animal use should be tested for safety. 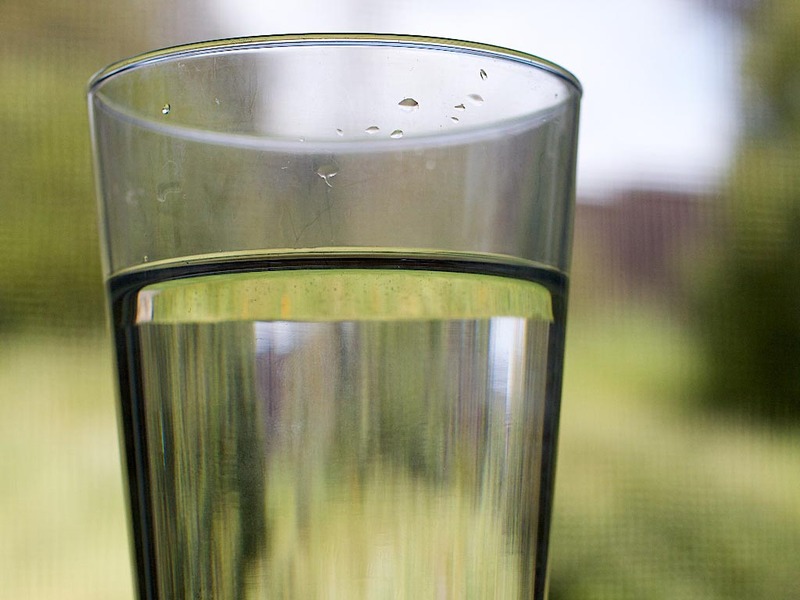 In addition to household water, recreational and agricultural water should also be tested. Drinking or using contaminated water can result in severe illness or death. That is why it is important to ensure that household water is safe, clean and free from bacteria and disease. The source of water is an important factor in providing safe household water. Wells, lakes, ponds and rain water are all sources of household water, but they must be tested to maintain public health standards. Many countries have designated agencies which are responsible for regulating drinking water. 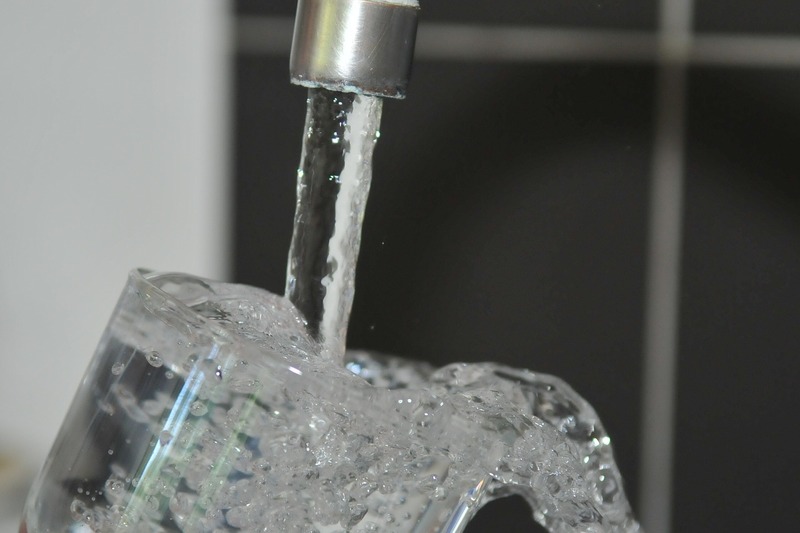 Routine testing of household water is necessary to identify bacteria, viruses and parasites. Although governments and regulatory agencies are responsible for testing water regularly, accidents can happen. Therefore, you should test your own drinking water to determine the health and safety of your water supply. At home testing kits are economical and can identify the presence of contaminants in your drinking water and household water. One of the most pertinent questions that arises when testing the quality of water, is what types of contaminants should you look for. The Public Health Madison and Dane County Laboratory in Wisconsin, United States of America has identified several contaminants which could be present in water. They are arsenic, coliform bacteria and E. coli; copper, fluoride, lead, manganese, nitrate, heavy metals and pesticides. Recreational water quality testing aims to determine whether or water is safe for public use. Bodies of water such as oceans, seas, lakes, ponds, swimming pools, hot tubs and water parks may contain germs that can cause recreational water illnesses. These illnesses include stomach, ear, and skin infections, but diarrhea is the most frequently reported illness. Recreational water illnesses caused by germs and bacteria can be spread by swallowing or simply coming into contact with contaminated water. Ideally, public and private recreational water areas should be tested at least once a week or more often if possible. Natural water areas such as oceans, seas, lakes and ponds may be more difficult to test. Contact your local authorities to find out if there are any advisories, closings or warnings. 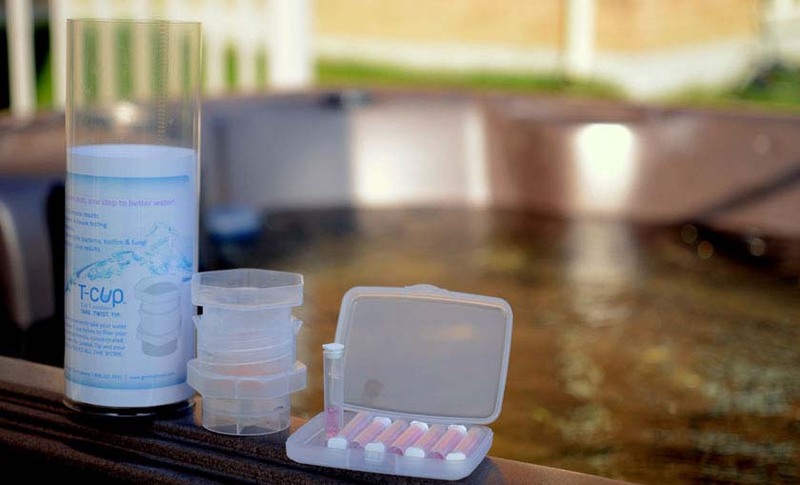 Swimming pools and hot tubs are easier to monitor and test more frequently. In either case, you can test water from any of these sources using your own testing kit. A good testing kit will detect low levels of bacteria, biofilm and fungi in recreational water. Some of the bacteria that lives and thrives in this category of water include E. coli, cryptosporidium, norovirus, giardia and shigella. No matter where you live in the world, agricultural water quality testing should be of great concern to you. Agricultural crop irrigation and livestock water resources are major considerations for agricultural water testing. Animals get some of their nutrients and minerals from the water that they drink. And, poor quality water can impact their health and ability to produce. Therefore the quality of their water should meet specific quality parameters. Fruit and vegetable crops and the soil that they are grown in, rely on quality water that will provide the right amount of nutrients and sustain or improve yield and quality. Major concerns of agricultural water for crops are salinity, infiltration and toxicity categories. These categories can impact the quality of the water that is used for irrigation water purposes and often result in excess salt, high and low calcium in soil and water, accumulation of ions. These problems can result in low crop yields, crop damage and strange deposits on crops and plants. If you suspect that your water supply is not safe, you have several options. Make a report to your local health and water authorities, test the water using an at-home kit, or contact a local water treatment agency.